My husband learned to drive a tractor when he was 14 years old. He possessed 1500 acres of farmground alongside his dad and brother by the time he was 24. Now, at 26, he possesses 2500 acres due to entreprenual skills and work ethic. I don't say this to brag, although I am proud of him. I say this to emphasis the ability that young people have to start their careers early and achieve success even at a young age. Some of the most well-known innovations have been the cause of starting out early. At the tender age of 18, Mary Shelley would write one of the first iconic science fiction novels: Frankenstein. Facebook founder Mark Zuckerburg had an interest in computers at the mere age of 12 when he tinkered to create a messaging program. We all watched as gymnast Simone Biles flipped her way to setting the American record for most gold medals to be won in Women's Gymnastics at the Olympic Games. She was only 20. But while these are all inspirational and good motivators for your goals, you don't need to be able to do three backflips in a row or write an iconic novel in order to succeed in life. 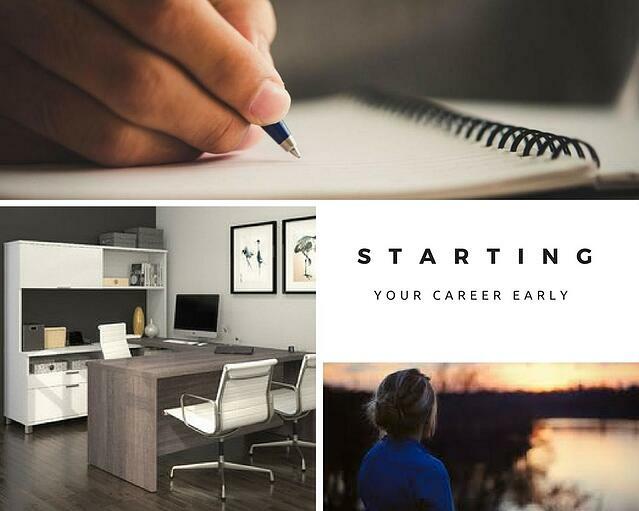 What you need is to find what you love to do early and start paving your career. Starting your career early reaps plenty of benefits that affect a person's life both internally and externally. Internally, we gain work ethic, which increases those many traits that are highly valued not just in the workplace, but in life. the opportunity to focus on the career rather than finding one. Beginning a career early helps young adults move forward more quickly in life as they don't have to puzzle out their intended degree for the first half of college. It inspires confidence in their abilities and can increase their love of what they are heading into, which further prompts them to do their job well. Begin early, succeed early. If you or anyone you know is interested in taking that first step towards an early firefighting career, CEWT is offering a Junior Firefighting camp on July 21 and 22 for teens 14-16. 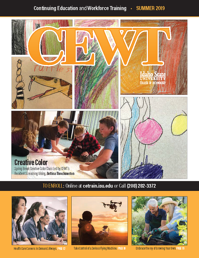 Visit cetrain.isu.edu or call (208) 282-3372.